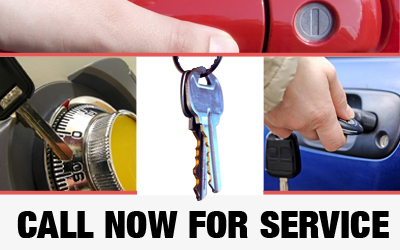 Contact us now if you any questions regarding our company or the locksmith services we provided. We would be delighted to provide you with the answers and the solutions you need. We can take care of everything concerning locks and keys, whether it’s for your office, home or vehicle. Locksmith New Territory offers comprehensive locksmith solutions for every situation. Don’t hesitate to call us or send us an email, as we are here to help. We do not just provide services that would surely resolve you locksmith concern, but something that is delivered in a timely manner. There’s nothing that our company in Texas cannot do so contact us right away. Expect that a specialist will be there for you as soon as possible.